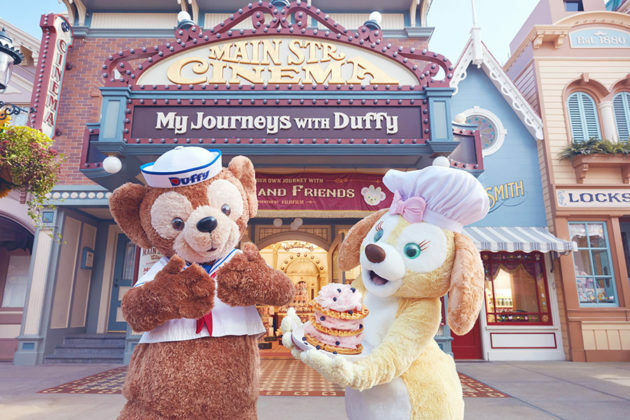 Today, Duffy the Disney Bear’s new friend Cookie made her official debut at Hong Kong Disneyland to great fanfare. 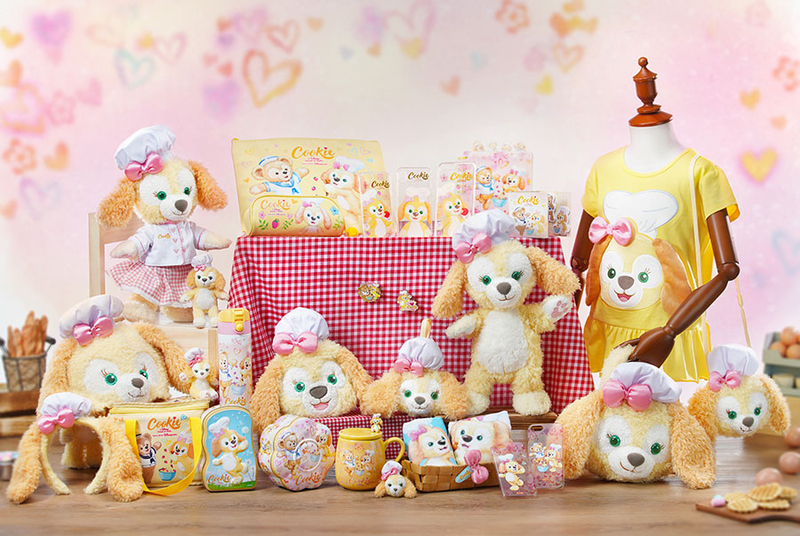 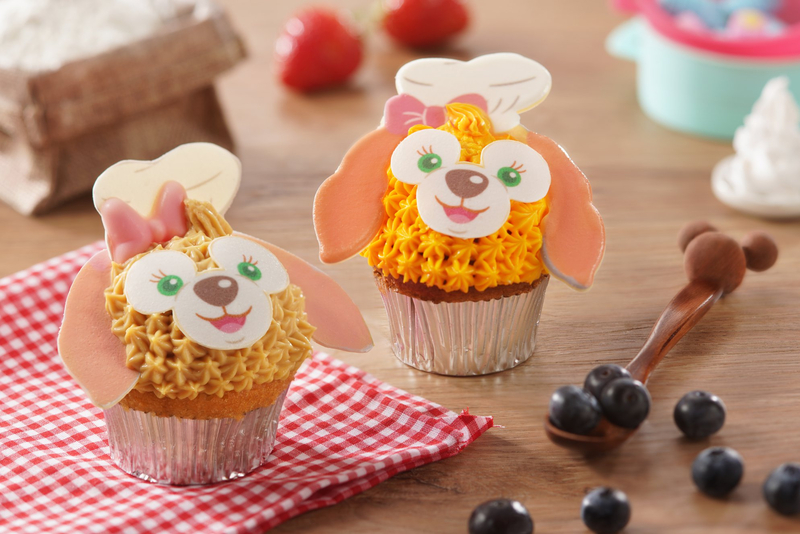 Like with past pals such as Gelatoni (a painter) and StellaLou (a dancer), Cookie also has a special talent — in this case, baking. 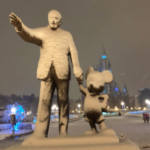 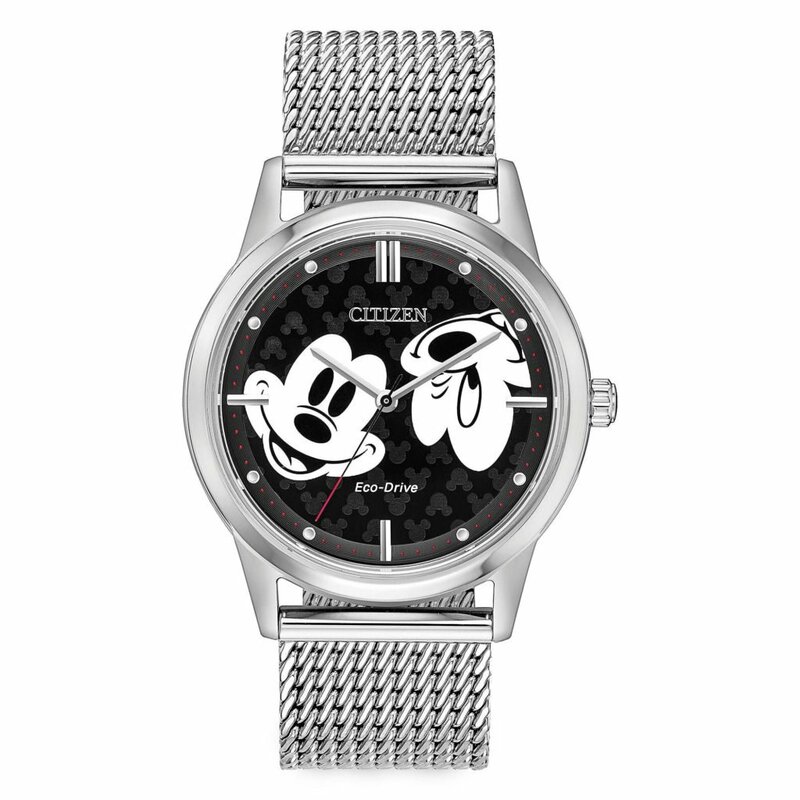 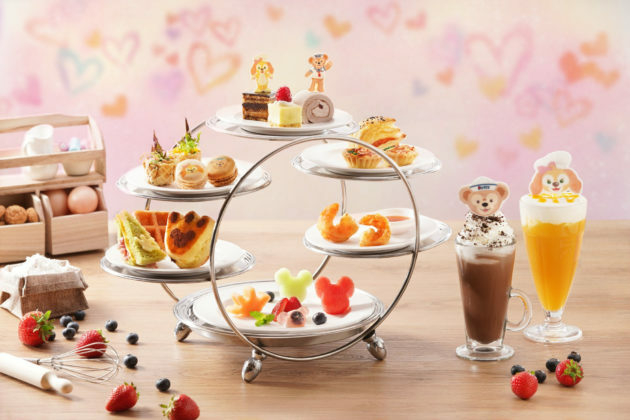 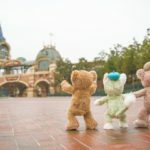 Notably, previous Friends of Duffy reveals have occurred at the Tokyo Disney Resort. 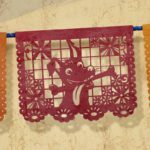 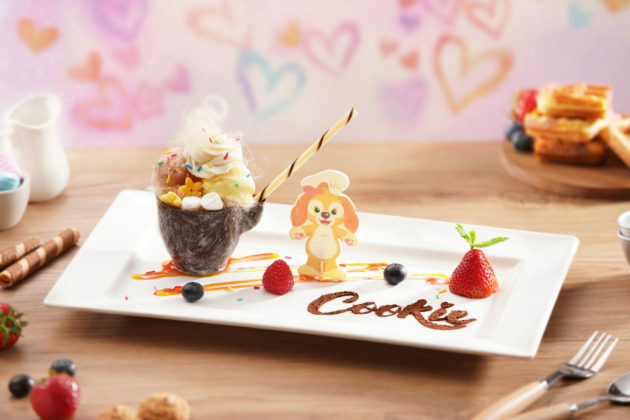 That said, another new friend of Duffy is arriving at Aulani this summer. 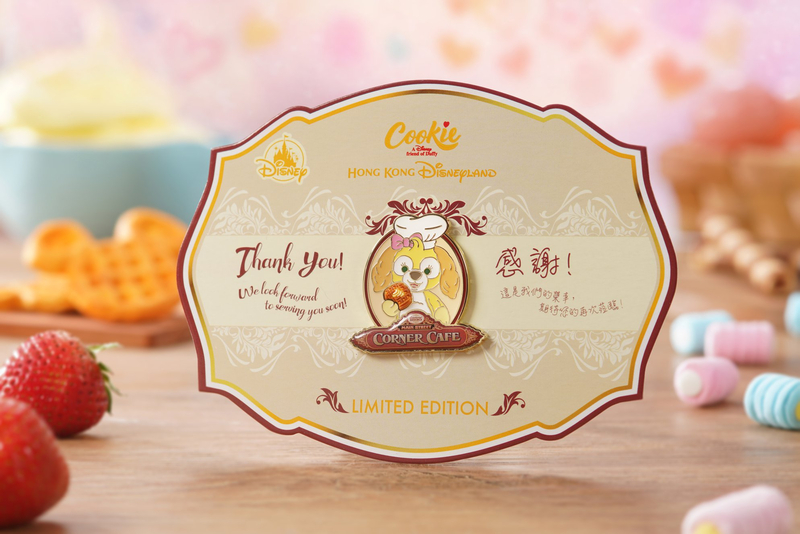 Cookie pin (HK$78 with Cookie's Afternoon Tea Set). 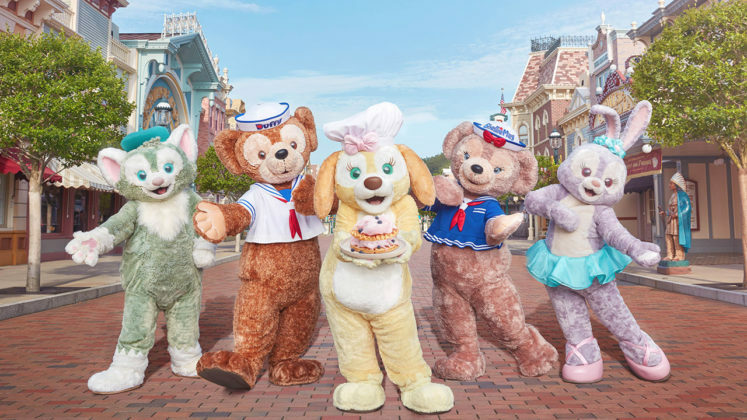 You can meet Cookie and the rest of Duffy’s friend for yourself at Hong Kong Disneyland.